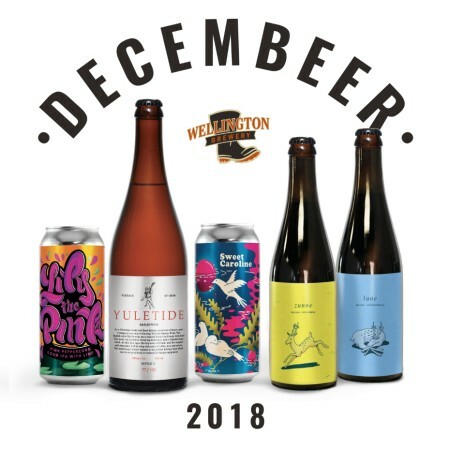 GUELPH, ON – Wellington Brewery has announced details for this year’s edition of DecemBEER, a series of limited edition and one-off beers to be released in the weeks leading up to Christmas. All of the beers will be sold exclusively at the Wellington retail store and online shop. For more information, see the full announcement on the Wellington Brewery website.